Three class types (Beginner, Intermediate and Advanced) are available to suit all levels of ability from 7.30am to 7pm weekdays. 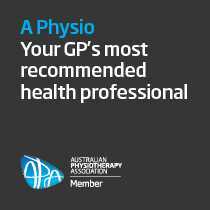 St Leonards Physiotherapy proudly offer Group Therapy classes to local St Leonards, Cammeray, Crows Nest, North Sydney, Lane Cove & North Shore residents. Group Therapy Classes – Can Group Therapy help me? Group Therapy is a very specific form of exercise involving the conscious control of all muscular movements in the body. It focuses initially on the development of core muscle control in the pelvis and shoulder girdle, before moving on to other parts of the body. This process starts with simple isolated movements, and progresses to dynamic and complex exercises while maintaining good postural alignment. The aim is restore natural, normal movement patterns to resolve pain or injury. These patterns become automatic through repetition. At St Leonards Physiotherapy, we have developed a unique assessment process that will help us to unravel your individual musculoskeletal problems. 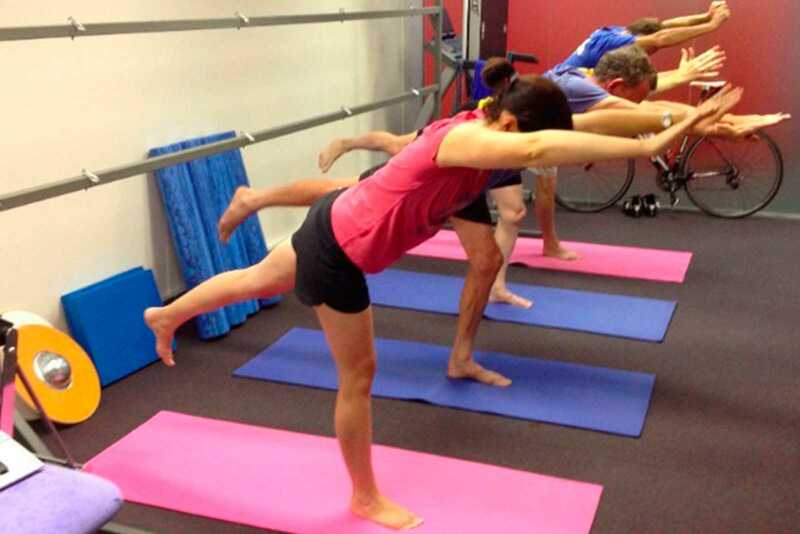 This assessment takes 45 minutes and looks at issues such as flexibility, strength, posture and watching how you move. This allows us to tailor an exercise program specifically for your body. Our treatment rooms at Norths Fitness give us access to state-of-the-art gym equipment for both rehabilitation and addressing musculoskeletal issues. It also allows our physiotherapists to demonstrate correct exercise technique and prescribe programs to build strength, fitness and functional capacity. 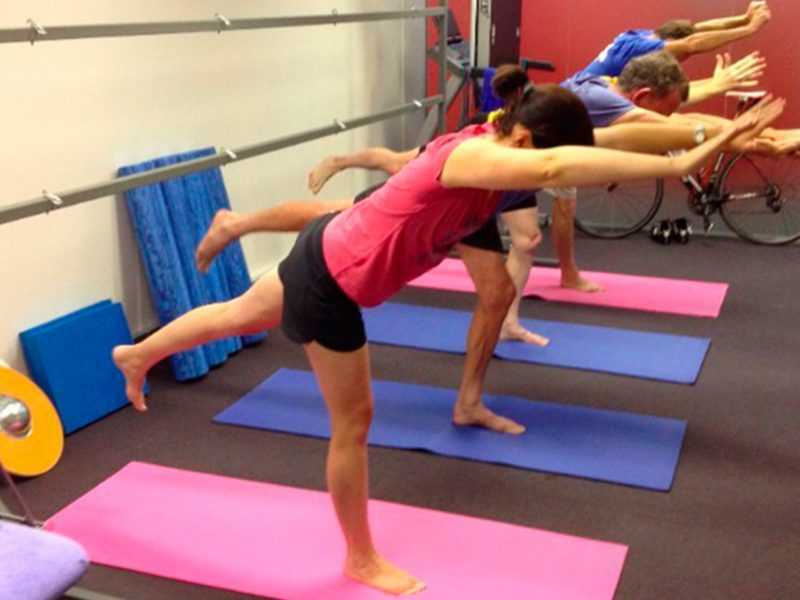 Many of our patients are also members at Norths Fitness providing a convenient location to not only received treatment but manage any chronic medical conditions such as osteo-arthritis and osteoporosis.